Aurora introduced it's AF/X era of track as early as 1970. 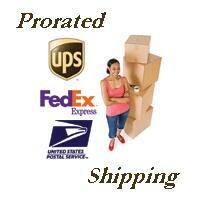 The items in this category come in original packaging as they were shipped from the manufacturer to the distributors. All track and or accessories depicted here are new and unused. Package quality may vary. Please ask questions before ordering.